One of the greatest gifts you can give a child is the skill of reading, and this begins by teaching them to LOVE books. By bridging home and school with this one passion we see so many areas of a child’s development soar. 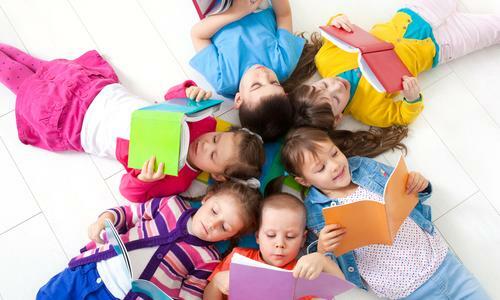 The skill of reading sets the foundation for other academic areas such as interpersonal problem-solving skills, and other cognitive and social abilities. If we asked a number of our world leader’s that are making a difference in our society they could probably give us many childhood memories discovered in a book, or encouraged from an episode of Levar Burton’s “Reading Rainbow”. • Listening carefully to children’s conversations and identify topics of interest. • Don’t jump in and tell children answers ask open ended questions. • Challenge them to stretch and use their imagination at every opportunity even adding Art as an extension of the book they may have just read. © Copyright 2015 Ladybird Group®. All Rights Reserved.